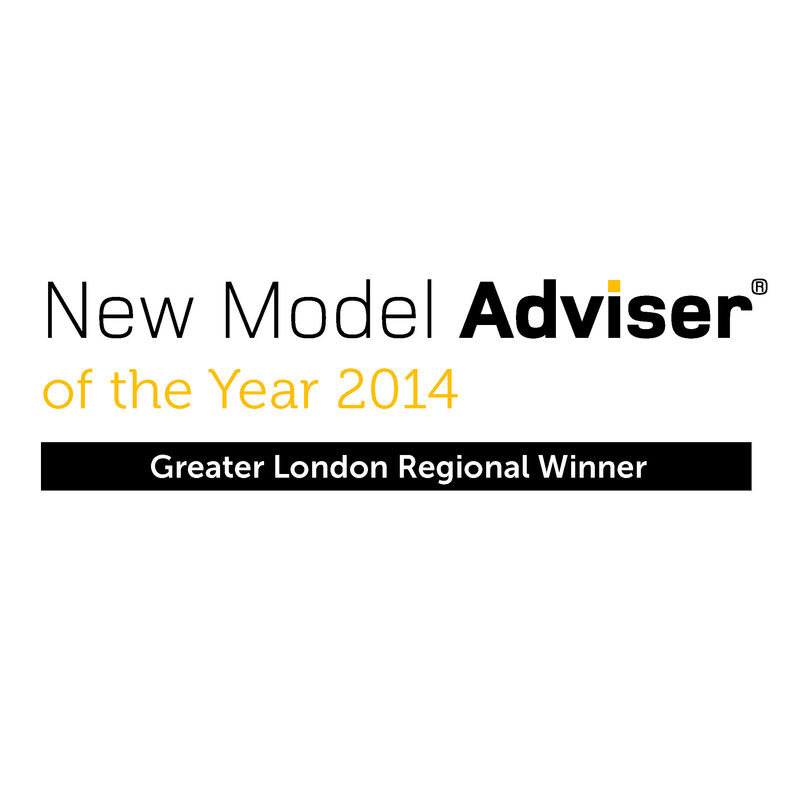 We are delighted to announce that NLP Financial Management was named the New Model Adviser of the Year 2014 for Greater London at an awards ceremony in London. This success follows on from being shortlisted for the award in 2011 and 2012. Upon collecting the award, Adam Katten noted that our care and attention to both staff and clients was crucial to our success. We would like to thank all of our clients and business partners for their on-going support and look forward to enjoying further success in the future. 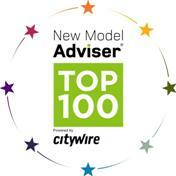 Following on from our success last year, we are delighted once again to have been selected in the ‘New Model Adviser Top 100’. The New Model Adviser publication has travelled the country and compiled a selection of Advisers whom they believe represent the best of the New Model Adviser community. “Our Top 100 represents not just the very best in the profession, but those at the vanguard of innovation using new model principles” – Natalie Fast, New Model Adviser audience development manager. The 2012 Autumn Statement contained several points that require attention. The continuation of HMRC clampdown on tax avoidance further restricts the planning avenues available. Pension tax relief and benefits have once again been targeted, although there are still opportunities to maximise contributions and protect current pension benefits prior to April 2014. For full details of the 2012 Autumn Statement, please follow this link to the HMRC website. NLP Financial Management feature in the November issue of the “IFA magazine”. For more information on our services, please contact one of our consultants. Please note we are not responsible for the content of external sites. We are delighted to announce that after 9 successful years at Regina House, we have moved 150 meters down the Finchley Road to bright, newly refurbished, larger offices. 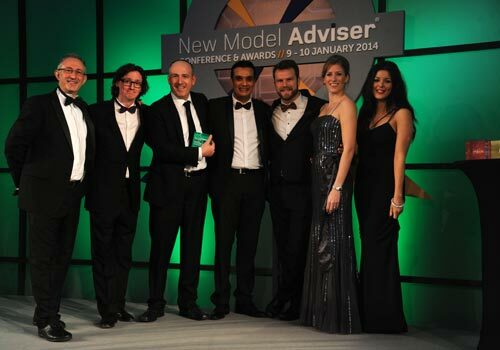 After travelling the country, the New Model Adviser publication have compiled a selection of Advisers whom they believe represent the best of the New Model Adviser community. We are delighted to have been selected in the ‘New Model Adviser Top 100’ and believe this reflects our philosophy of swift, fair and professional financial advice. NLP Financial Management feature in the “New Model Adviser” magazine. As well as offering holistic financial planning advice to personal clients, we also provide a comprehensive corporate planning package for companies of all sizes. As usual, there were perhaps as many opportunities arising from what the Chancellor did not change in the Budget as there were from new legislation introduced… individuals can obtain income tax relief of 30% on investments as well as the ability to defer capital gains tax. For further information… 020 7433 2458. 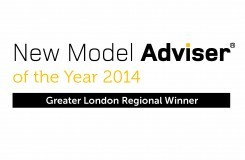 NLP Financial Management has been shortlisted for the Greater London New Model Adviser Award 2012. This follows our achivement of being shortlisted in 2011 and reflects on our continuing drive to provide a swift, fair and professional service to all of our clients.